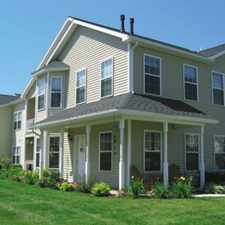 The rent at Sugar Hill Apartments ranges from $1,230 for a one bedroom to a $1,485 two bedroom. Apartments in this building are about 11% more expensive than the Troy average. This apartment is in Troy. 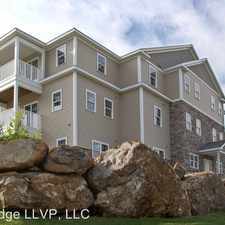 Sugar Hill Apartments has a Walk Score of 6 out of 100. This location is a Car-Dependent neighborhood so almost all errands require a car. Explore how far you can travel by car, bus, bike and foot from Sugar Hill Apartments. Sugar Hill Apartments has minimal transit which means it is possible to get on a bus. Popular apartment searches include fitness, furnished and top floor. 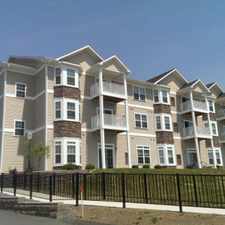 Sugar Hill Apartments is in the city of Troy, NY. Troy has an average Walk Score of 55 and has 50,129 residents.